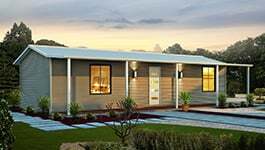 Modern or traditional elevation, The Tuart inclusive of porch to the front elevation is perfect for your new start. 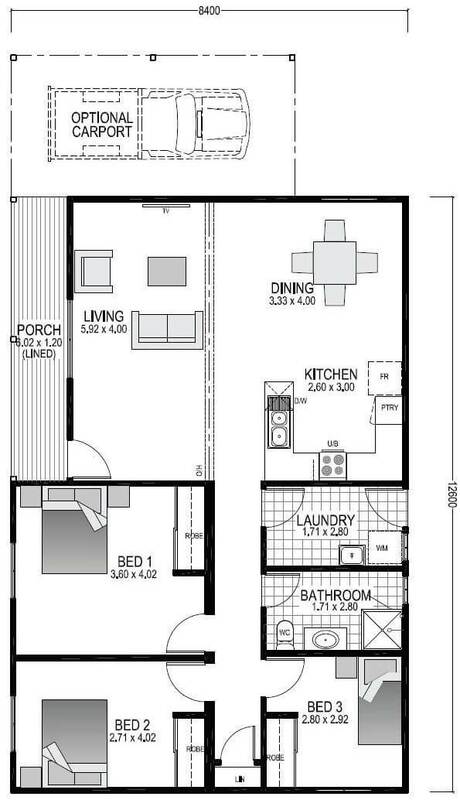 Large bedrooms with added robes are perfect for the first home owner or if you are looking to downsize. 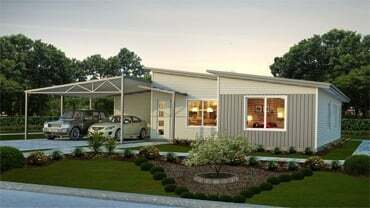 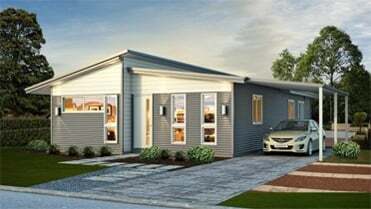 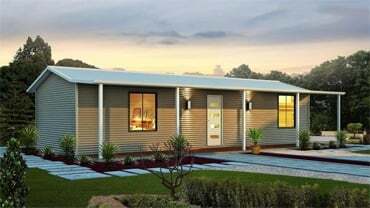 Complete with a large country kitchen inclusive of pantry and dishwasher recess The Tuart provides a comfortable change.